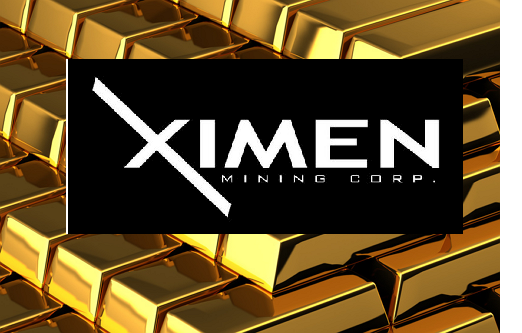 Ximen Mining Corp. will be interviewed live on the air. Gold Drop Project and Brett Gold Project located in southern British Columbia. Recently the company has entered into a due diligence agreement with Huldra Silver Inc. for the purposes of determining the feasibility, terms and conditions of a proposal for the acquisition of Huldra Silver. Ximen is a publicly listed company trading on the TSX Venture Exchange under the symbol XIM, and is listed on the Frankfurt, Munich, and Berlin Stock Exchanges in Germany under the symbol 1XM and WKN number is A1W2EG. Gold Mining Stock Announces initiation of the process for listing its shares on the OTC QX in the United States. The OCT QX is the premier tier of the U.S. Over-the-Counter (“OTC”) marketplace which gives non-U.S. companies access to U.S. investors, without the duplicative regulatory costs required of listing on a traditional U.S. exchange. The innovative OTC QX platform offers companies and their shareholders a level of marketplace services formerly available only on a U.S. exchange. 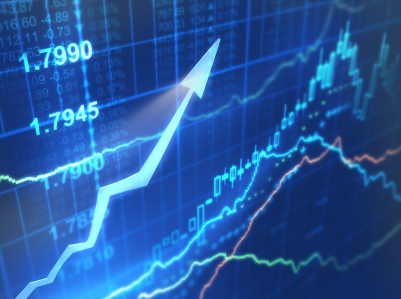 The OTC QX provides the highest level of visibility and access to U.S. investors possible in the OTC market. 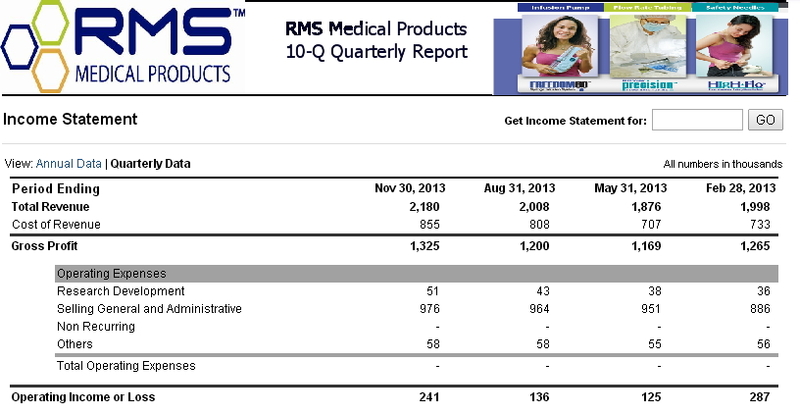 Repro-Med Systems, Inc., d/b/a RMS Medical Products, specializes in developing and manufacturing portable medical devices, understanding that healthcare professionals need products that they can depend on in critical situations – that will work every time. For patients, these products are often profoundly uplifting to their quality of life. Healthy & Tasty Brands Corporation CEO, Ghazi Hajj was interviewed on the show. This healthy foods small cap stock continues to expand its corporate growth with a strategy of acquisition of interests in health-conscious, premium foods suppliers, restaurant franchises, and other synergistic entities within the expanding healthy, natural foods sector. Healthy & Tasty Brands Corporation holds interests in restaurants and food-related entities that are focused on healthy, natural, and nutritional foods. 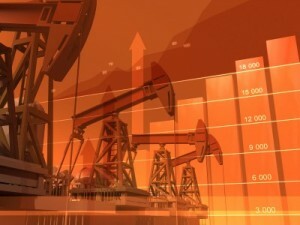 In OTCBB energy and oil company stock news the Money Info Investment News radio show will interview the Managing Director of top oil & gas production company stock at 10:30 EST on Tuesday April 15th. Tuesday April 15th show at 10:30 EDT. During the show Mr. Roe will provide an overview of the Texas oil and gas production company Target Energy Limited (OTCQX: TEXQY) (ASX: TEX) stock investment opportunity, including recent operations updates and ndevelopments at their Fairway Project in West Texas. Drilling at the BOA North #4 well was concluded on April 10, 2014. In accordance with ASX Listing Rules, any hydrocarbon reserves and/or drilling update information in this report has been reviewed and signed off by Mr. Laurence Roe, BSc, Managing Director of Target Energy, who is a member of the Society of Exploration Geophysicists and has over 30 years’ experience in the sector. He consents to that information in the form and context in which it appears. Target Energy Ltd is an oil and gas exploration and production company listed on the Australian Securities Exchange and trading under the symbol “TEX”. The company is listed in the U.S. via the OTCQX platform under the symbol “TEXQY”. Target’s business strategy is to acquire meaningful acreage leaseholds in US onshore hydrocarbon basins which contain significant untapped oil and gas reserves. The company has assets in the Permian Basin, West Texas and in the Texas and Louisiana Gulf Coasts. The corporate growth objective is to grow production, reserves, cash flow and shareholder value through a comprehensive drilling program which utilizes current oilfield technology in both conventional and unconventional oil resource plays. See the Target Energy Ltd. corporate website (http://www.targetenergy.com.au) for more information on the company, oil & gas drilling projects, well production, stock quotes, trading charts and the most recent corporate news. Healthy fast food restaurant stock GRILLiT®. GRILLiT® CEO, Ghazi Hajj will be interviewed on the show. Healthy fast food restaurant stock, GRILLiT, is traded on the OTCBB small cap market under the stock symbol: GRLT. and YAHOO Finance Grillit is a growing Latin-Caribbean fusion restaurant concept that marries fast casual to nutritious and healthy food. 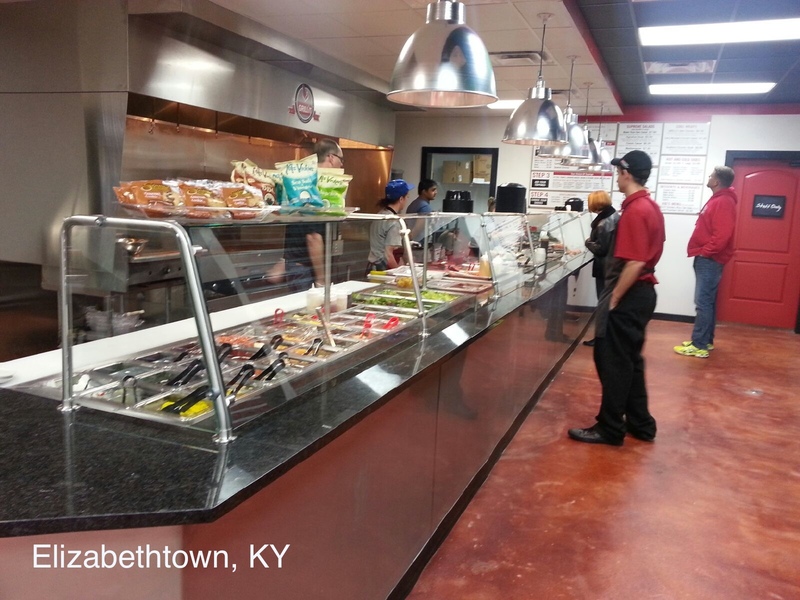 Mr. Hajj discussed the newest Elizabethtown, Kentucky restaurant. This location is the first free standing restaurant and the first with a drive-thur. 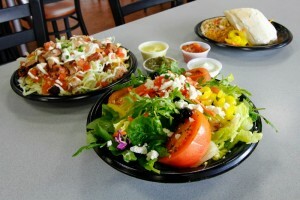 GRILLiT® also has healthy fast food restaurants in Nashville, Tennessee and Miami, Florida. The company opened its first location in Miami in 2011 and specializes in chef-inspired custom crafted rice bowls, pasta and wraps as well as salads. GRILLiT utilizes domestic growers and delivers healthy cuisine using only fresh proteins, such as never-frozen chicken and Angus beef. Restaurants offer an inviting and comfortable atmosphere with an open kitchen and contemporary, industrial design. GRILLiT currently has two locations and expects to have at least 21 corporate and 58 franchised locations open and operating within the next five years. GRILLiT Expands Corporate Strategy — GRLT is broadening its corporate vision to include a strategy of acquisition of interests in health-conscious, premium foods suppliers, restaurant franchises, and other synergistic entities within the expanding healthy, natural foods sector. GRILLiT Sales Increase on Introduction of Organic, Grass Fed Beef –– GRLT has introduced Gaucho Ranch steaks as new menu items. 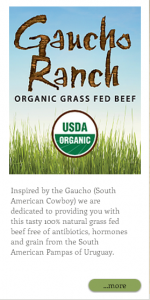 Recently, GRILLiT announced that has commenced its supply agreement with Natura Foods, LLC, the exclusive distributor of “Gaucho Ranch” branded South American natural and organic grass-fed beef (announced December 19, 2013). In addition, the Company acquired a 10% equity stake in Natura Foods. The agreement and equity participation are part of the company’s overall strategy to form strategic alliances with complimentary companies in the natural foods sector that accelerate the Company’s objective of creating a state of the art, premium, fast casual dining chain. 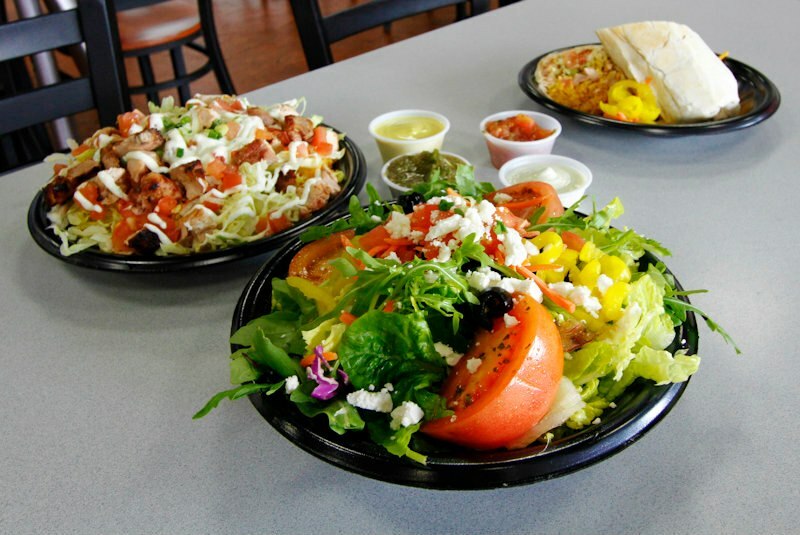 The Latin-Caribbean fusion fast-casual restaurant chain sees its gluten-free menu options as part of its commitment to providing its customers with healthy, fresh and tasty options. Theirunique services of tracking in house arrest offenders with a complete control and autonomy from the correctional officer back by a complementary services of creating monthly report of each bracelet activities and Monitoring live each inmate by our state of the art control command center.